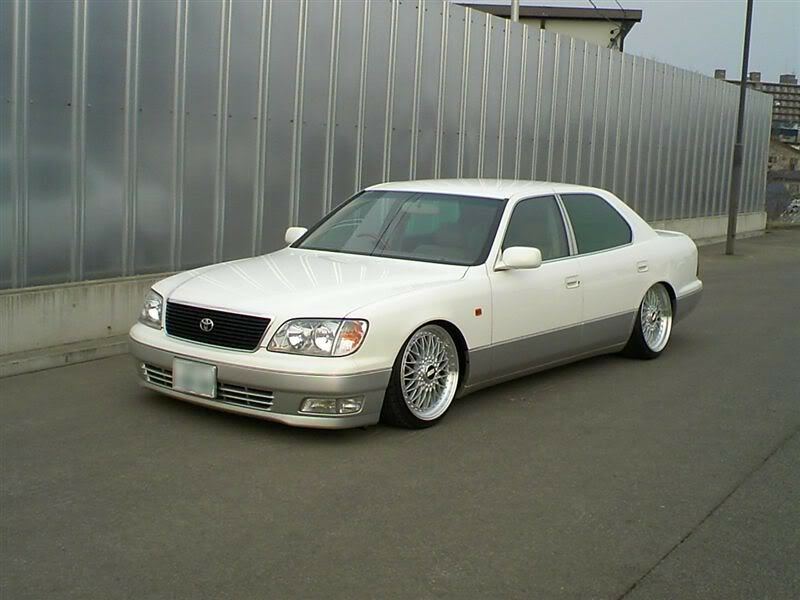 Coming from Japan is this white UCF20 Toyota Celsior, or Lexus LS 400 as its known in the states. This Celsior is tucked on BBS Super RS wheels. 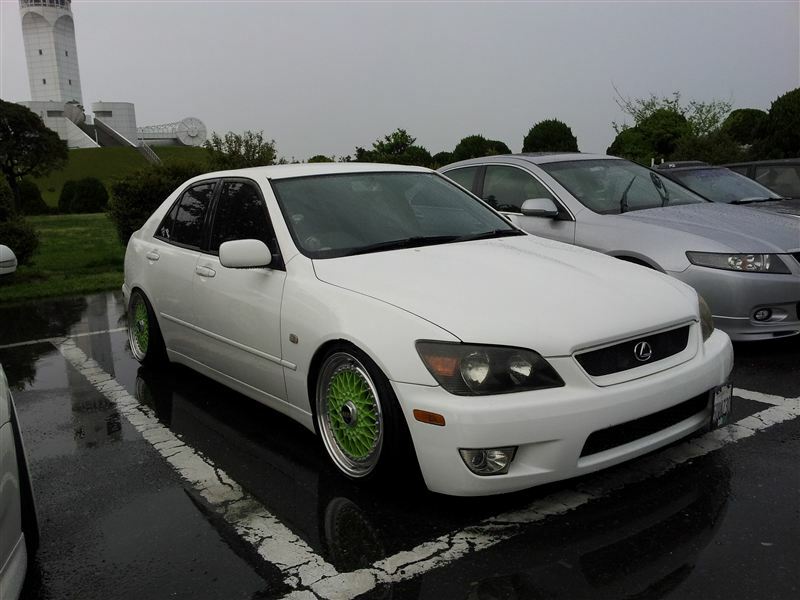 The Celsior looks clean with its factory 2 tone paint, and low stance.